The Mountain West Conference released it's schedule for the 2014 football season Thursday morning. 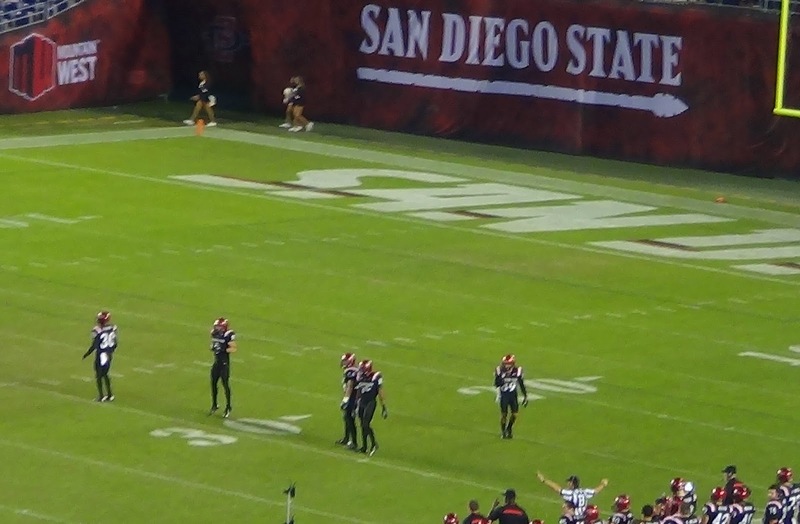 Coming off an 8-5 record and a fourth consecutive bowl appearance (school record), the San Diego State Aztecs will play six games at Qualcomm Stadium and another six on the road. Game times and television arraignments will be updated whenever they're announced.